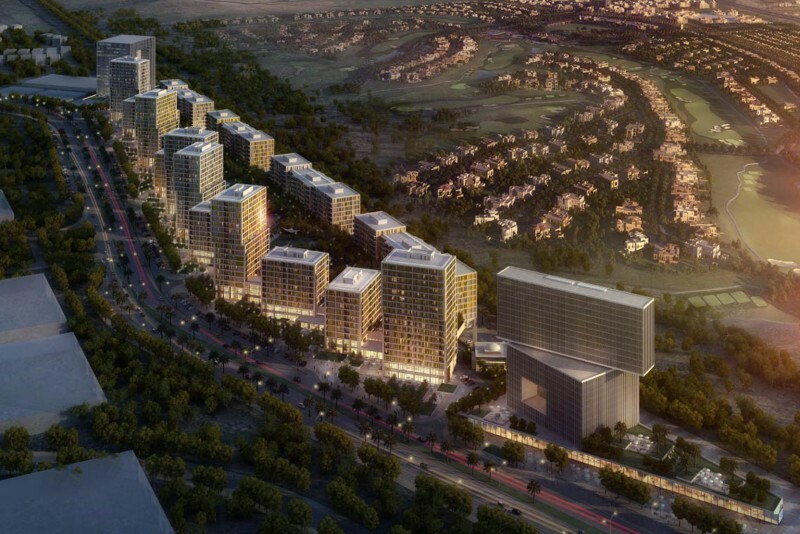 Comprehensive list of Dubai real estate developments. Here you can find a complete list of Dubai's areas and buildings with direct links to area guides and property searched. Use our search tool on the left to help you find any building or area in Dubai.